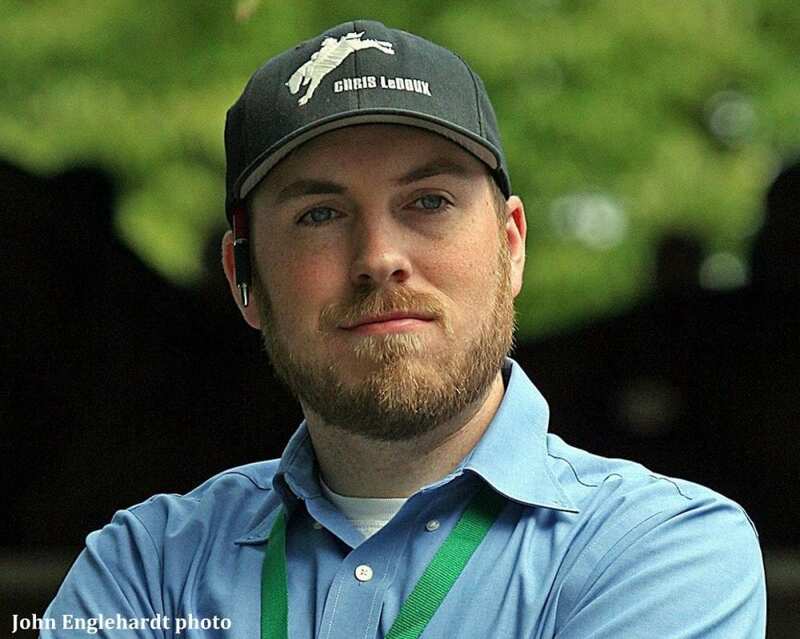 Award-winning journalist Joe Nevills has been named bloodstock editor of the Paulick Report. Nevills, who has covered Thoroughbred breeding and sales since 2011 for the Daily Racing Form and Thoroughbred Times, will direct all of the publication's bloodstock coverage and serve as a liaison between the Paulick Report's advertising department and bloodstock businesses to assist in marketing their stallions and auction consignments. Active on social media, you can follow Nevills on Twitter at @Joe_Nevills or reach him via email at [email protected]. Recognized with an honorable mention in 2013 Eclipse Awards writing competition, Nevills has twice been a finalist for outstanding writing in Canada's Sovereign Awards. His article on handicapping through pedigrees won Nevills the Ron Rippey Award for Handicapping Media from Brisnet.com in 2016, and a retrospective on the Edward P. Evans Dispersal was runner-up in American Horse Publications Awards for feature writing. Co-founded by industry veteran Ray Paulick, who for 15 years served as editorial director at Bloodhorse Publications and editor-in-chief of the company's weekly flagship magazine, the Paulick Report produces a daily newsletter with morning headlines and publishes a print newsletter (PR Special) distributed online and at numerous Thoroughbred auctions and industry events. Follow the Paulick Report on social media platforms Facebook, Twitter, Instagram. This entry was posted in NL Article, Ray's Paddock and tagged Bloodstock, joe nevills, Natalie Voss, Paulick Report, Ray Paulick, Thoroughbred Auctions, Thoroughbred breeding by Paulick Report Staff. Bookmark the permalink.